As many young women in college get ready to leave the house, there is a flurry to put together a combination of the right shoes, sweater, earrings or lip gloss. But for one part of the UK population, dressing for class is all about one thing — modesty. 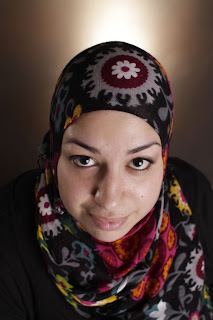 Heba Suleiman is a psychology junior and next year’s Muslim Student Association president. As a Muslim woman, Suleiman wears hijab, something most people tend to misunderstand, she says. can I get your permission to link this page on my blog? an excellent form of dawa.